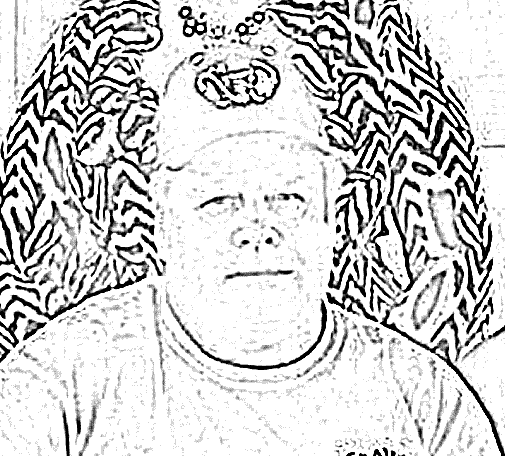 Late last week, a Florida newspaper attempted to confirm online reports that accused Toomer’s oaks poisoner Harvey Updyke graduated from Milton High School in Milton, Florida in 1967. A daughter of two Milton High School alums from the class of ’67 sent a reporter at the paper a photo scanned from what was said to be the 1965 Panther’s Paw, the high school’s yearbook. We acquired a copy. 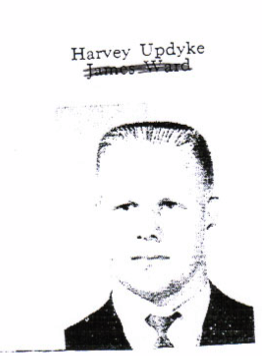 Our source was not able to positively identify the person in the photo as Updyke — despite the corresponding name “Harvey Updyke” (James Ward being a classmate in unfortunate proximity)… but we have no problem doing so. Or at least coming as close as we can. It’s the brow, man. And the lips. And, oh yeah, the name. Are you sure that’s not Charles Whitman, the University of Texas sniper? He also bears (no pun intended) a striking resemblance to the great character actor Emmet Walsh, who played Dr. Dolan (Dr. Jelly Finger) in the movie Fletch. The way his eyes point down…dead match. That, and his pig nose.